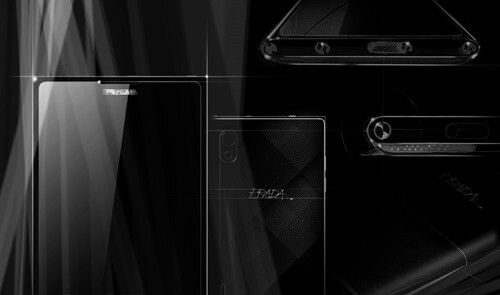 LG and Prada have confirmed plans to launch the third PRADA phone in early 2012, sharing some early sketches of the smartphone but refusing to spill technical details. LG Prada K2 is the latest upcoming smartphone sports a 4.3-inch NOVA display and It's rumored to have a dual-core processor, 512MB RAM and it will run on Google Android 2.3 OS. LG Prada K2 also comes with 8 MP camera and a 1.3 MP secondary one for video calling, 16 GB internal storage, FM Radio, Multi-Format Audio Video Player and It supports 3G, USB, WAP browser, GPRS/EDGE, 3.5mm audio jack and Bluetooth connectivity. Below are further details of LG Prada K2.